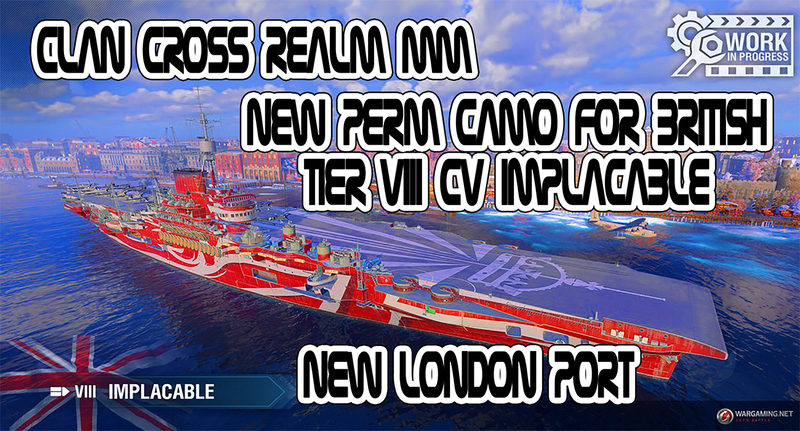 We’ve finished some additional work on improving visual and technical aspects of the Cross Realm matchmaking. 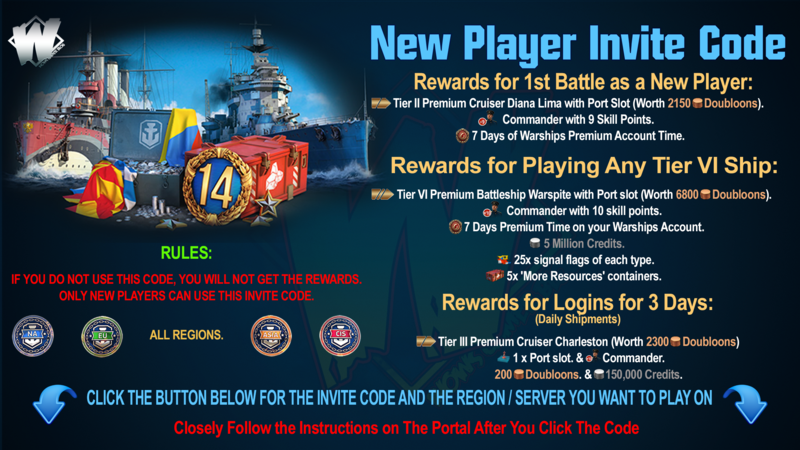 Soon there will be another Cross Realm testing of Clan Battles season. 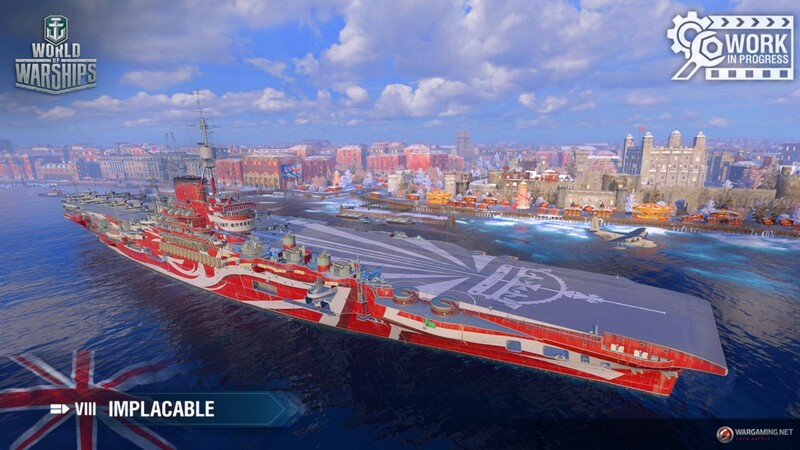 Permanent camouflages for the Błyskawica DD and the Implacable CV have been added in the game. 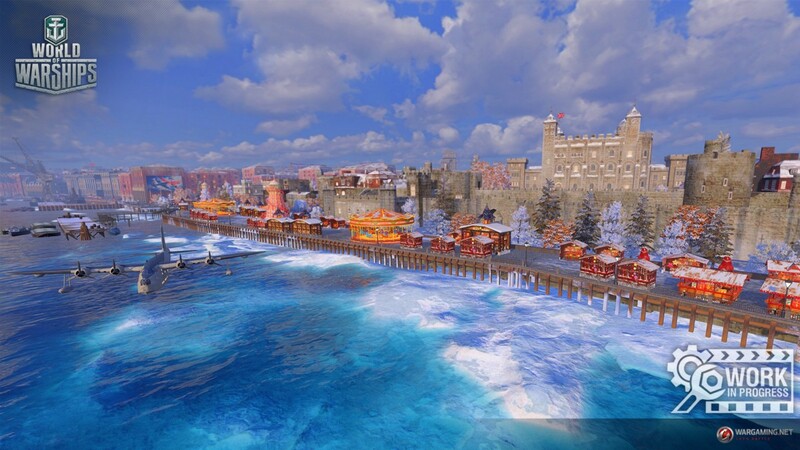 The London port has taken on a winter look. 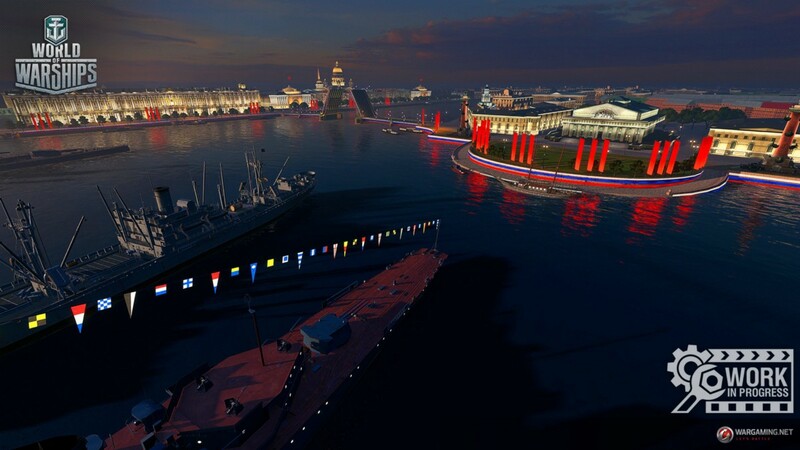 The Saint Petersburg port will be decorated and a February 23 patch has been added for the Defender of the Fatherland Day. 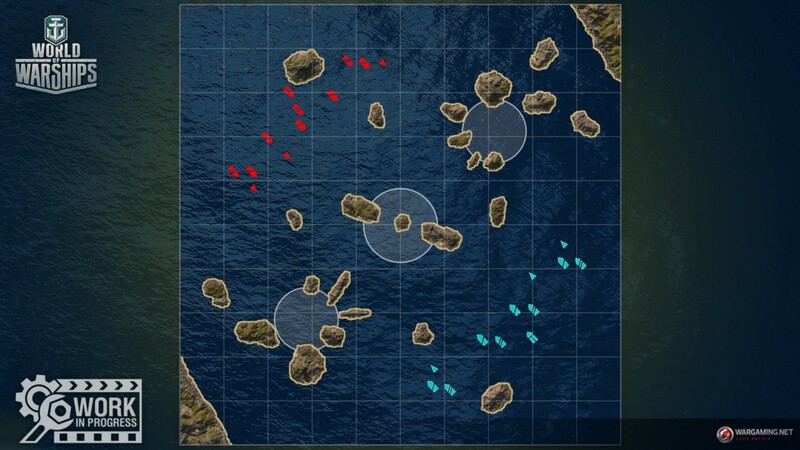 The islands near the central cap are now more equivalent for both teams. 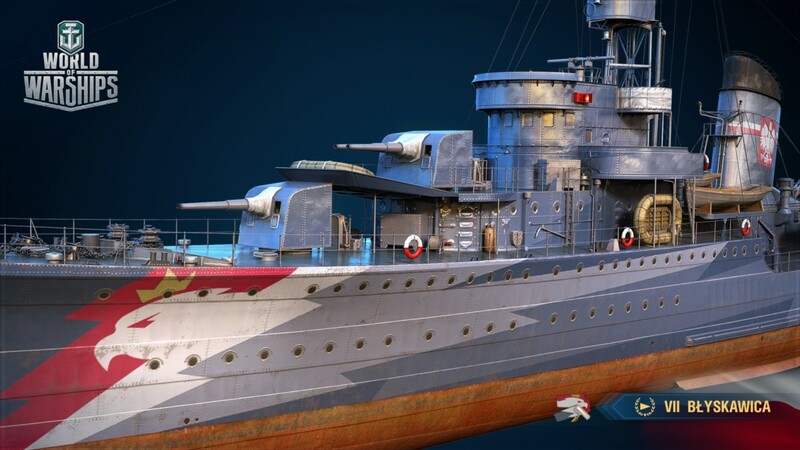 Their location will allow cruisers and destroyers to effectively hold the cap after capturing one of the flanks by teammates. 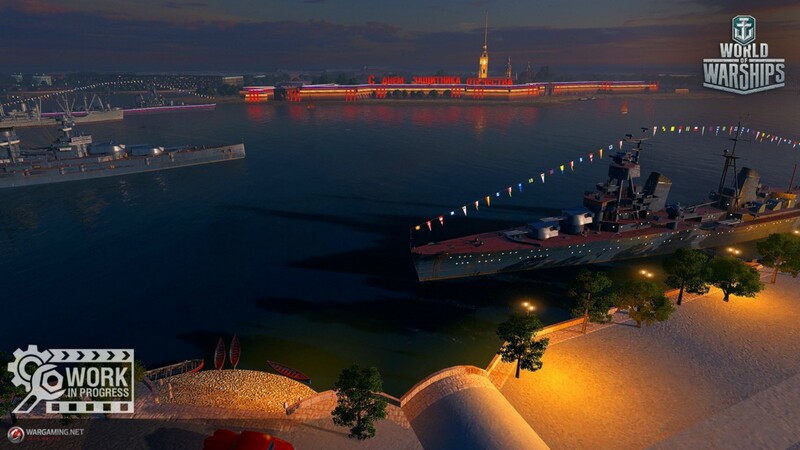 Caps on the flanks got more Islands for cover and became easier to capture from the map center. 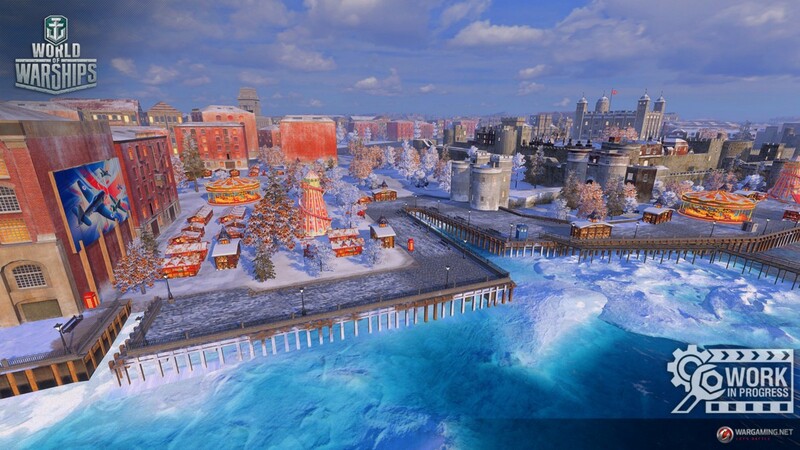 Groups of islands that were placed away from the caps, have been removed. 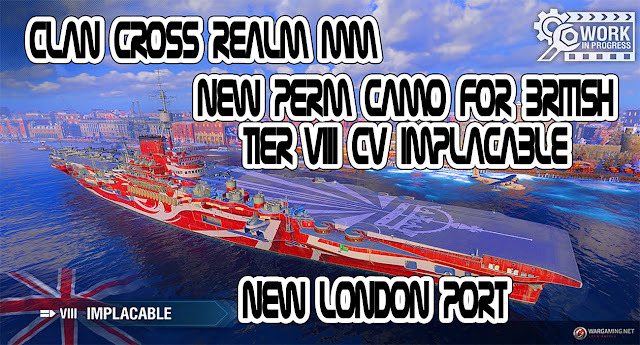 There are two large islands in the North-Eastern and South-Western parts of the map, behind which an aircraft carrier can comfortably stay, and several medium-sized Islands on the way to the caps. 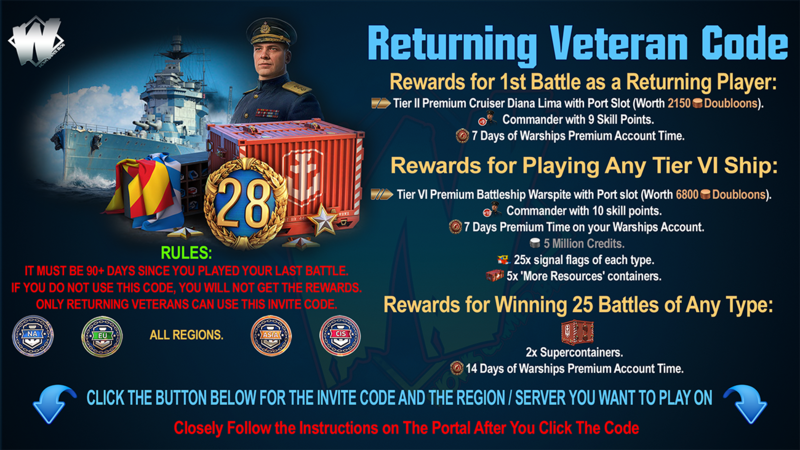 These islands will help defend the direction and will be useful to ships, which cover the allies who are capturing control points.